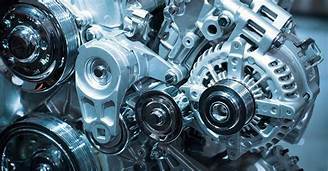 Need help with automotive items? Let Yeagers help! We have a selection of automotive parts in store and online!